Exercise not only enables us to keep fit and healthy but also energized. However, most of us experience extreme laziness or feel sleepy after a workout. You might have also wondered why? The good news is that you are not alone here and this behavior has an explanation. If you have just started exercising, then it is natural that your body is adapting the new routine and activity. However, if that is not the case, then you might be feeling sleepy after a workout due to some different reasons such as, the length of the exercise, the intensity of your exercise, nutrients, rest factor, etc. Let us cover two main factors due to which you might feel sleepy after a workout. If you have consistently been feeling tired after a workout, then you might have a poor fitness level, especially cardiovascular level. It might also be because you have just started exercising. You must start with medium and low-intensity workouts and gradually increase the level. It will not only improve your fitness level but also help to combat that sleepy feeling after a workout. You might be feeling sleepy after a workout because of a poor workout technique. Even wrong and inefficient breathing in between the exercise can increase the fatigue level. Hence, it is very vital to follow the correct procedure for an exercise. In addition to this, incorrect posture and movements might also be the reason behind post workout fatigue. 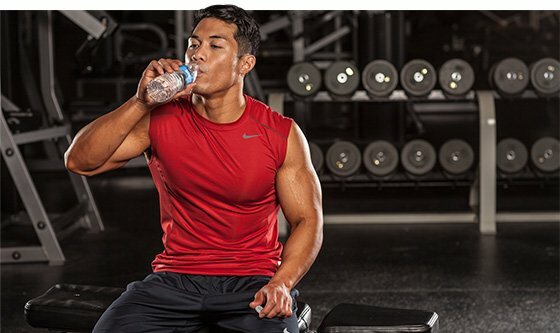 Dehydration can result in increased fatigue and eventually make you sleepy after the workout. To check your hydration level, you can also keep a check on the urine color and your weight before and after a workout. Try to drink at least 20-24 ounces of water for each pound of body weight. How to Stop Feeling Sleepy and Tired After Workout? When you work out, your body requires additional energy to cope up with the requirements. You might be feeling sleepy after a workout because of low energy diet and high intensity of the workout. Try snacking on proteins and essential carbohydrates that keep you energize and prevent you from feeling sleepy. You might be feeling tired after a workout because you are deprived of sound sleep. Make sure that you sleep for at least 6-8 hours a day. Sleep deprivation will act as a catalyst for fatigue and eventually make you sleepier after a workout. As mentioned above, dehydration may also be the reason for your laziness and sluggish feeling after a workout. Lack of enough water in the body strains muscles and make you lazy and sleepy after a workout. Hence, ensure that you keep yourself hydrated before and after a workout. Try to take some water 15 mins before the workout to keep you active. Our body is also a machine that needs rest. Regular workouts are good provided that you give enough rest to your body. The muscles need to relax and repair themselves which is only possible if you take a day or two off for rest. Ensure that you take proper rest and sleep enough on that day so that you feel energetic again for workouts. It is possible that your body is not used to such workouts and it is giving out hints by making you feel sleepy. In that case, ensure that you have started with low-intensity exercises and then gradually increase the level. Modify your exercise routine to such that you can follow in the long term. A stressed workout session might also make you sleepy after a workout. 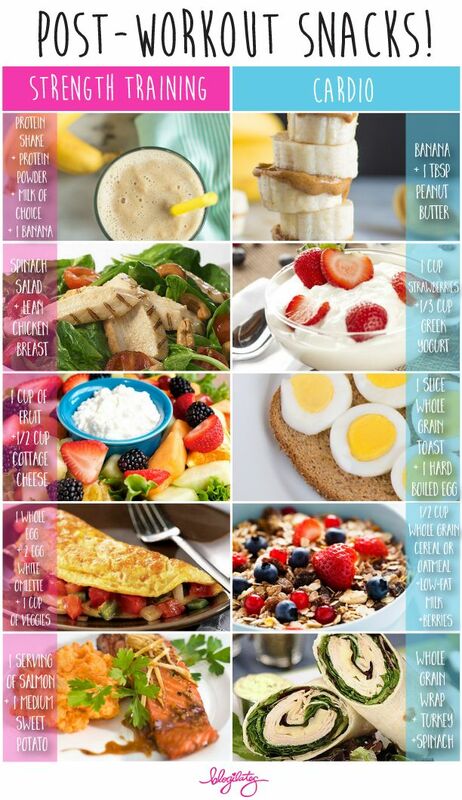 Try to take small meals in between and increase your meal count from 3 per day to small meals of 6 per day. It will ensure regular supply of nutrients and proteins to your body and eventually make you more energetic and active. 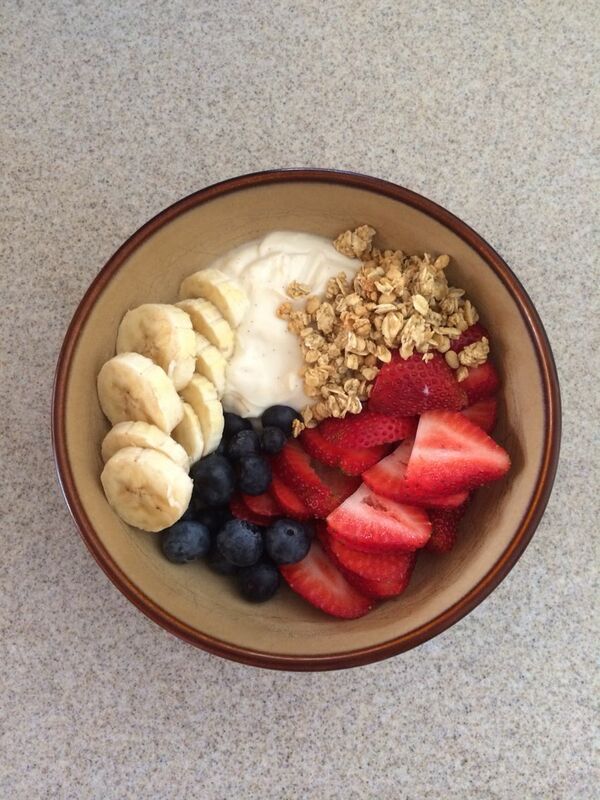 Make sure you take only healthy meals and refrain yourself from junk food. 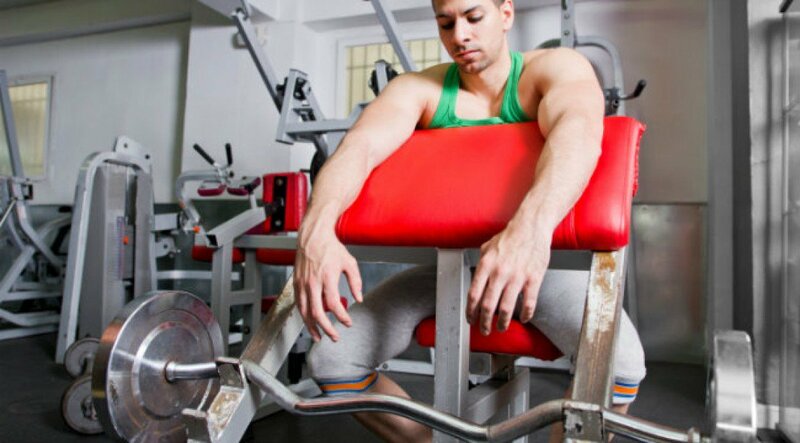 You might be feeling sleepy and experiencing fatigue because you are overtraining yourself. Overtraining is one of the common reasons behind post workout fatigue and sleep. Ensure that you are exercising enough and not over training yourself and your body. Increase your stamina and training intensity slowly and make sure you do over exert yourself. As you start exercising, your body requirements change and hence requiring a change in your diet plan. When you start a regular workout, make sure you shift from simple carbohydrates to complex carbohydrates and increase protein intake in your diet. In addition to this, make sure you take healthy fats in your diet which will keep you active before and after a workout. Some of you might need to warm up a bit before you start exercising. Pre-worko﻿﻿ut﻿﻿﻿﻿﻿ sessions heat up the body, making the muscles ready for the upcoming stress. It helps to deal with post workout fatigue and sleepiness as your body is trained to handle the workout process and remains active even after it. Whatever be the reason behind you feeling sleepy after a workout, try to fix the cause and take action towards a healthy lifestyle. Try the above-mentioned tips and let us know your progress. If you have something to share, we would love to hear from you. I am Jessica, co-founder of CareHappiness.com. We work to inspire, educate and empower our readers with all the latest updates and authentic information. Our goal is to bring up the “Healthy attitude” among people in the world. On CareHappiness.com you will find high-quality health information, fitness tips, diet charts and answer to all your health queries. Why Should You Do Preacher Curls? CareHappiness.com is a participant in the Amazon Services LLC Associates Program, an affiliate advertising program designed to provide a means for sites to earn advertising fees by advertising and linking to Amazon.com. Additionally, CareHappiness.com participates in various other affiliate programs, and we sometimes get a commission through purchases made through our links. Important Disclaimer: The information contained on CareHappiness is intended for informational and educational purposes only. Any statements made on this website have not been evaluated by the FDA and any information or products discussed are not intended to diagnose, cure, treat or prevent any disease or illness. Please consult a healthcare practitioner before making changes to your diet or taking supplements that may interfere with medications.